Here’s a very cool mini-documentary offering a behind-the-scenes look at the making of The Best Laid Plans miniseries airing on CBC Television in January 2014. 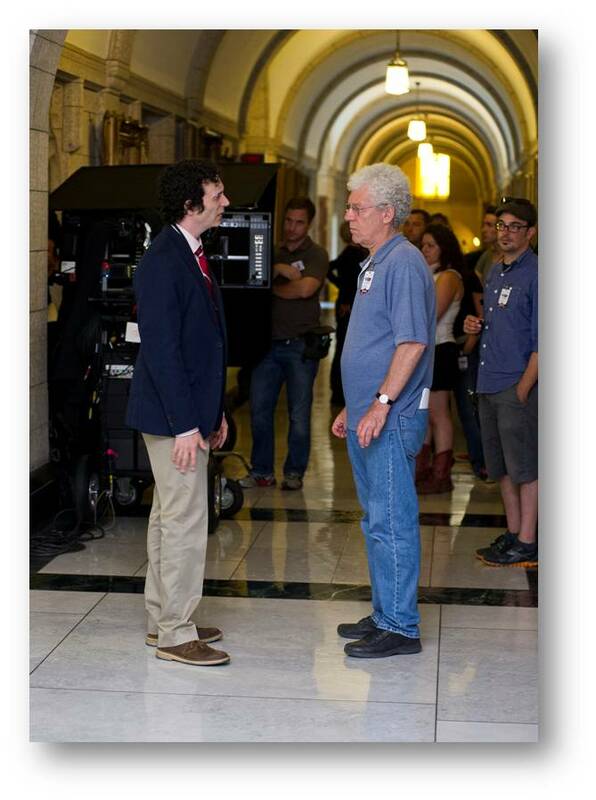 This past Monday, my wife Nancy, older son Calder, and I drove up to Ottawa to spend the afternoon on the set of the TV miniseries based on my first novel, The Best Laid Plans. I really didn’t know what to expect. 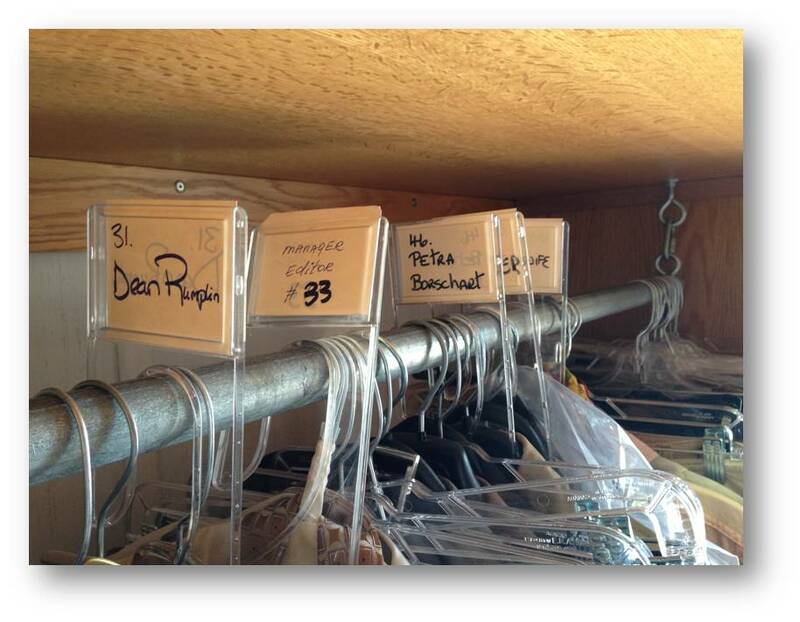 You see, like most of us, I’ve never been on the set of a TV series. But the experience exceeded all of my expectations. Simply put, it was quite surreal. Having carried these characters around in my head for so many years, it was strangely exhilarating to come face to face with Daniel Addison and Angus McLintock. I never dreamed I might one day have lunch with Angus and Daniel. But this past Monday, that’s exactly what I did. 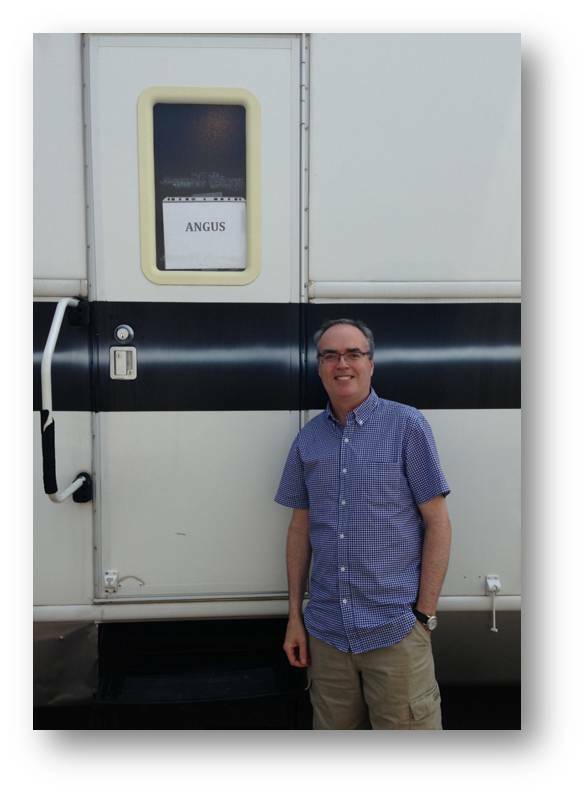 The photo above shows the wonderful Director/Producer of the miniseries, Peter Moss of PDM Entertainment. 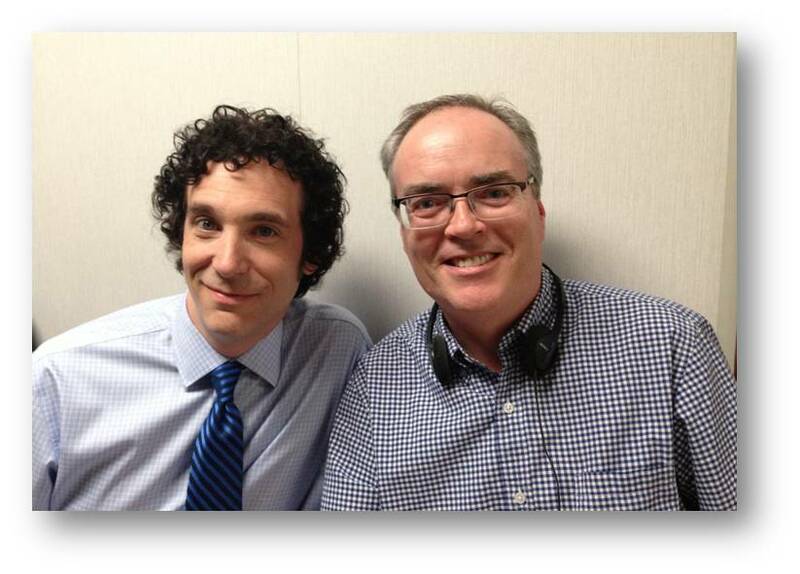 Bringing TBLP to the small screen was his idea from the start, and it will be his vision we’ll see when the miniseries airs in January, 2014, on CBC Television. 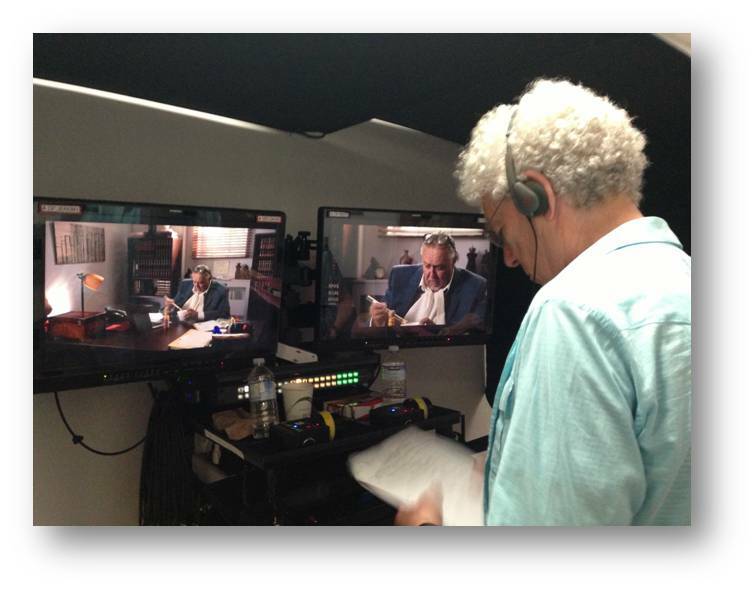 The scene he is directing in the photo is when Angus confronts Dean Roland Rumplun about being assigned to teach English for Engineers yet again. It’s a great encounter. We toured the set, met some of the 65 crew members, visited the wardrobeÂ truck, donned headphones to watch the shooting of a scene, and generally walked around on air for a few hours as what, for months, had been a nebulous concept took on concrete form before our eyes. The miniseries has been brilliantly cast. Kenneth Welsh, a fine and respected actor takes on the role of Angus. Jonas Chernick will be a terrific Daniel. Jodi Balfour from Bomb Girls takes on the role of Lindsay. Barbara Gordon is Muriel, Raoul Bhaneja plays Bradley Stanton, Sarah Allen is Rachel,Â Peter Keleghan is Eric Cameron, Leah Pinsent is Petra Borschart, Sonja Smits is the Prime Minister, Mark McKinney is the Leader of the Opposition, and the amazing Eric Peterson plays Muriel’s protector in the seniors’ residence. What an amazing cast! I’m thrilled with this stellar lineup of Canadian talent. 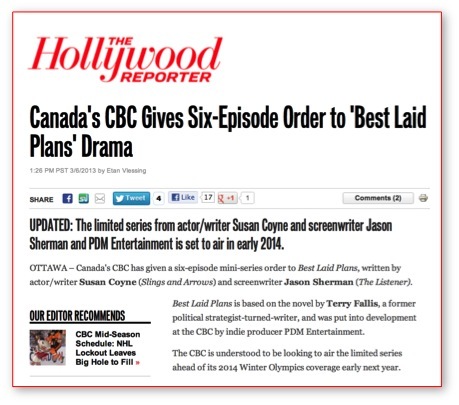 The scripts have been written by two revered Canadian writers, Susan Coyne and Jason Sherman. The story could not be in better hands. Matt Code, the Associate Producer, actually showed us some footage shot on Parliament Hill last week from what they call the “dailies.” The scenes shot in Centre Block and particularly in the Parliamentary Library that we saw were nothing short of stunning. 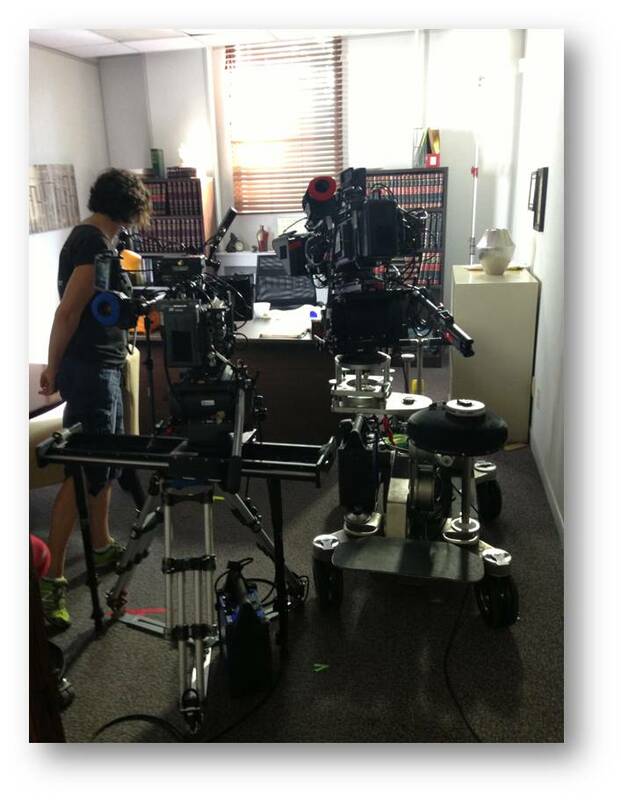 Here are few more shots from our day on the set. I’m afraid I don’t yet have a shot of Angus, but as soon as I do, I’ll post it. It’s all very exciting. Last week we received some very good news from the powers that be at CBC Television. 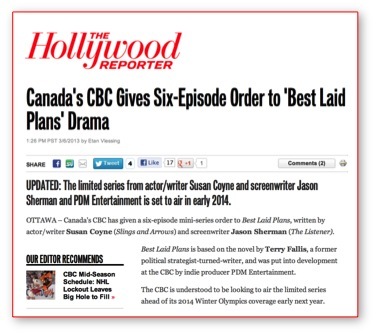 After reviewing the six scripts written by the accomplished writing team of Susan Coyne and Jason Sherman, CBC has given PDM Entertainment the green light to start production this summer of the miniseries based on the first half of my first novel, The Best Laid Plans. 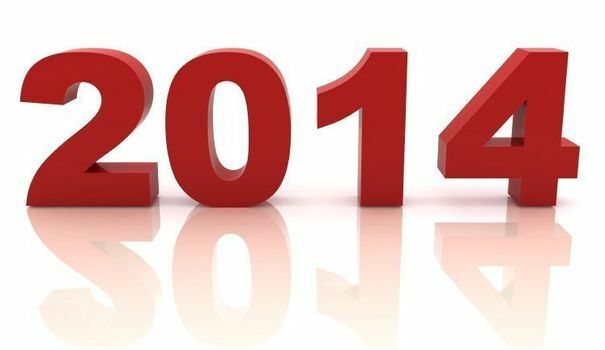 CBC has asked that the series be ready to air in January 2014 before coverage of the Winter Olympics begins.